Are you faithfully treating your acne but still seeing new breakouts? Your skin care routine could be to blame. Our Honolulu dermatologists Dr. Kevin Dawson, Dr. Douglas Chun and Dr. Sarah Grekin discuss10 skin care habits that can worsen acne and dermatologists’ tips to help you change those habits. 1. Try a new acne treatment every week or so. This approach can irritate your skin, which can cause breakouts. What to do instead: Give an acne treatment time to work. You want to use a product for 6 to 8 weeks. It takes that long to see some improvement. If you don’t see any improvement by then, you can try another product. Complete clearing generally takes 3 to 4 months. 2. Apply acne medication only to your blemishes. It makes sense to treat what you see, but this approach fails to prevent new breakouts. 3. 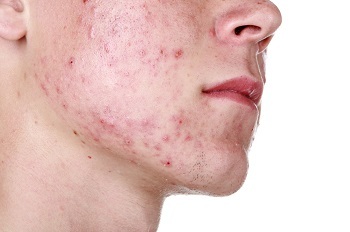 Use makeup, skin care products, and hair care products that can cause acne. Some makeup along with many skin and hair care products contain oil or other ingredients that can cause acne breakouts. If you continue to use them, you may continue to see blemishes. 4. Share makeup, makeup brushes, or makeup applicators. Even if you use only non-comedogenic products, sharing makeup can lead to blemishes. Acne isn’t contagious, but when you share makeup, makeup brushes, or applicators, the acne-causing bacteria, oil, and dead skin cells on other people’s skin can wind up in your makeup. When you use that makeup, you can transfer their bacteria, oil, and dead skin cells to your skin. These can clog your pores, leading to breakouts. 5. Sleep in your makeup. Even non-comedogenic makeup can cause acne if you sleep in it. 6. Wash your face throughout the day. Washing your face several times a day can further irritate your skin, leading to more breakouts. 7. Dry out your skin. Skin with acne is oily, so it can be tempting to apply astringent and acne treatments until your face feels dry. Don’t. 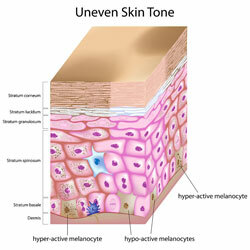 Dry skin is irritated skin. Anytime you irritate your skin, you risk getting more acne. What to do instead: Use acne treatments as directed. If your skin feels dry, apply a moisturizer made for acne-prone skin. Don't apply the moisturizer twice a day, after washing your face, and only when it feels dry. You also want to avoid using astringents, rubbing alcohol, and anything else that can dry out your skin. 8. Over-scrub your skin clean. To get rid of acne, you may be tempted to scrub your skin clean. Don’t. Gentle exfoliation is important, but over doing it can irritate your skin, causing acne to flare. What to do instead: Be gentle when washing your face and other skin with acne. You want to use a mild, non-comedogenic cleanser. Use a nylon or cotton wash cloth, using a gentle circular motion. Gently rinse it off with warm water. Then pat your skin dry with a clean towel. 9. 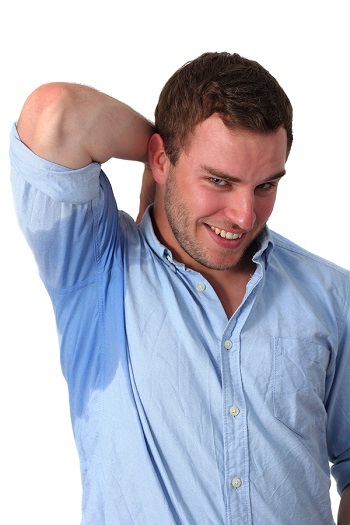 Rub sweat from your skin during a workout. Using a towel to roughly rub away sweat can irritate your skin, which can cause breakouts. What to do instead: When working out, use a clean towel to gently pat sweat from your skin. A quick rinse with water is always helpful when possible. 10. Pop or squeeze breakouts. When you pop or squeeze acne, you’re likely to push some of what’s inside (e.g., pus, dead skin cells, or bacteria) deeper into your skin. When this happens, you increase inflammation. 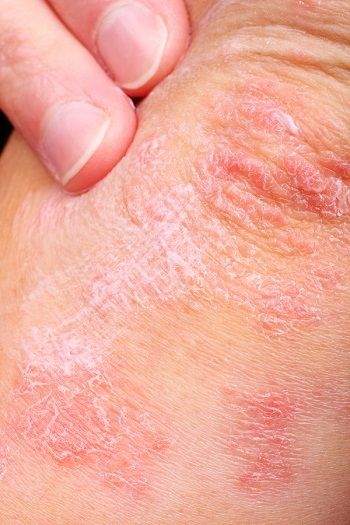 This can lead to more-noticeable acne and sometimes scarring and pain. Many people can control their acne by following these skin care tips and using acne treatment that they can buy without a prescription. 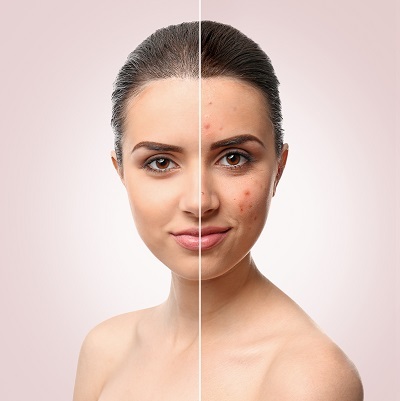 If you continue to see acne after giving these tips a chance to work, then it’s time to talk Dawson Dermatology in Honolulu, HI. Some people need prescription-strength acne treatment. Our dermatologists are here to help you find the best acne treatment to give you clearer skin. With the right help, virtually everyone who has acne can see clearer skin.